Our training and teaching program is designed to develop the rudimentary skills required to vault Higher, Faster, Safer. 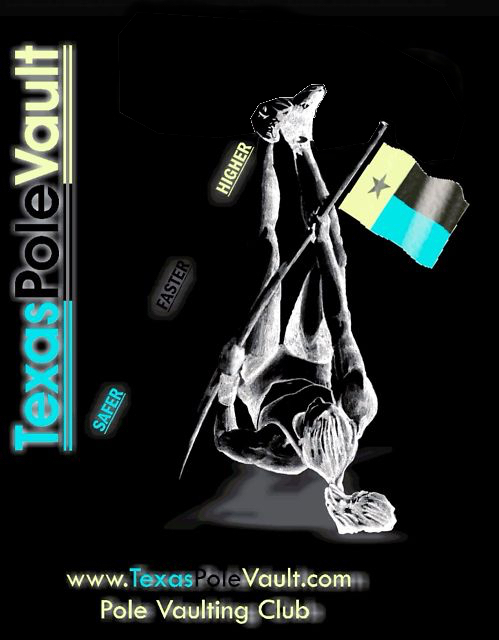 We want every vaulter to reach thier maximum potential while mitigating as much risk as possible. We start with the basics using simple drills and progress through mastery of the required skills. You can be assured your vaulter will be taught the correct way to vault at the pace that guarantees as much safety and progress as possible. *Jeffrey Rodriguez 18'1.5" *Desiree Freier 14'7.25"
*Peyton Weissman 17'1" *Lakan Taylor 14'4"
*David Taylor 16'0" *Avery Stuchell 13'1"
*Devin Rodriguez 16'4.25" *Zoe McKinley 13'1"
*Logan Freeman 16'4" *Kristen Keith 13'0"
*Toby Zelt 16'1" *Tommie Powers 12.7.5"
*Garrett Montgomery 16'0" *Darby Kelly 12'5"
*Eric Etie 15'9" *Sylvia Perkinson 12'0"
*Trevor Hall 15'9" *Abby Bilsbury 12'0"
Connor Gregston 16'0" *Morgan Lancaster 12'0"
Xavier Gendron 15'0" *Desiree Hill 11'9"
Sean Mcclellan 16'0" Kyla Buskirk 11'0"
Stevie Bilsbury 16'6" Maggie Turner 11'9"
Greg Norman 14'6" Reagan Smith 11'6"
Matthew McClean 13'0" Maggie Turner 11'9"
Harrison Cui 13'0 Reagan Smith 11'6"
Caleb Murdock 13'6" Brooke Kacynski 10'1"
Five - 2 hour sessions per week. Club membership offers athletes 40 hours of training per month. 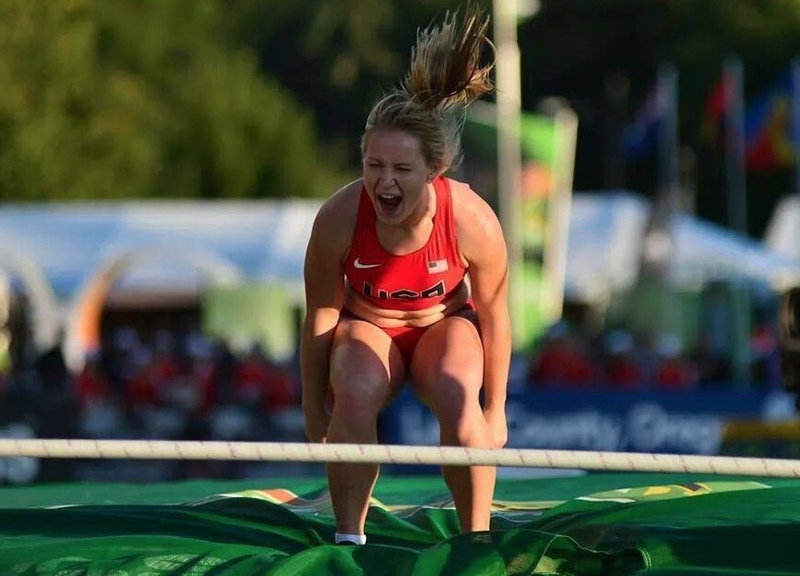 Private lessons may be given to 3 vaulters simultaneously based on athlete demands. There is no open gym. Athletes are always coached by qualified coaches to insure safety and correct vaulting technique.Our facility is indoors, heated and guarantees consistent training opportunities independent of weather. 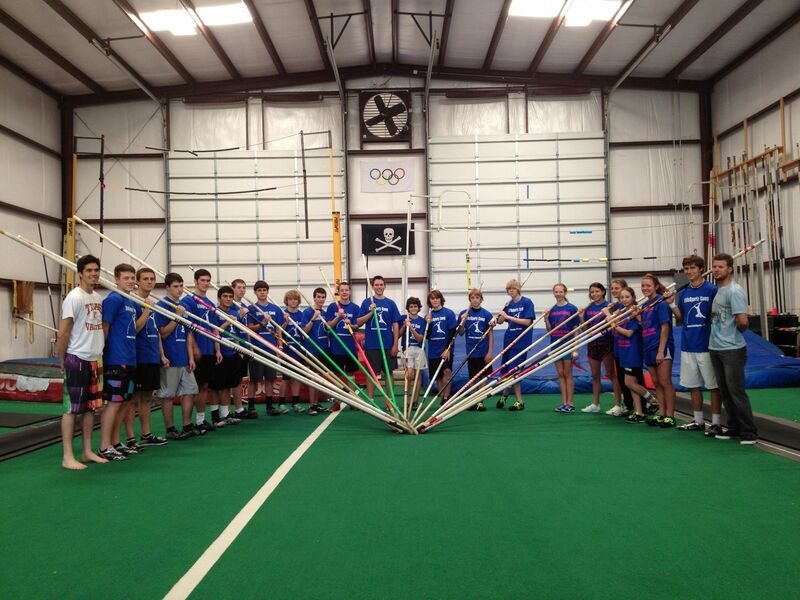 We are the lowest cost complete Pole Vault training facility in the North Texas Area.